* SOLD * "Great Places are Defined by Nature." It is a tagline that we recently came across and absolutely agreed. The nature soothes, empowers and instill a sense of well being. Imagine... if we could be close to nature while close everything urban life requires, wouldn't that be perfect. We are proud and excited to present 18 Hanna Avenue in Doncrest, Richmond Hill. 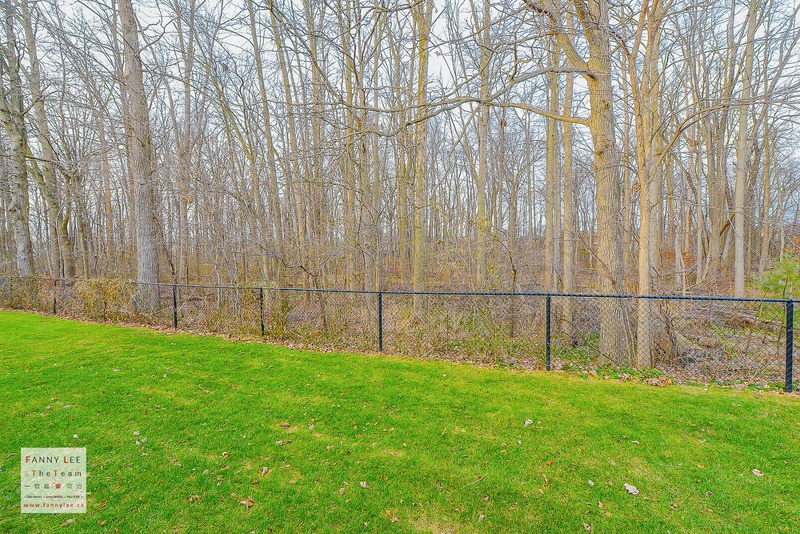 Not only 18 Hanna Avenue enjoys all the convenience of being near Bayview Avenue and Highway 7 intersection, it has a tranquil ravine backdrop. Simply living with the best of both world. Having a hard time imagining what a wonderful home it would be, sample some snapshots below. Beautiful Ravine lot!!! New Reno 4 large bedroom 4 bath detach double garage house. Lucky number 18 $$$ on upgrades and reno. New hardwood on Main floor and new carpet on second floor. New Gourmet Kitchen, New cabinetry, New stainless appliances, sun filled breakfast area overlooking ravine. Huge Master bedroom with new 5 pcs ensuite. New windows, New front door, Professional finished basement. Large wooden deck, Interlock drive way park 4 cars. Main floor laundry, Walking distance to plaza and transit. North/ South facing. Must see. All Elf, Staineless appliances (Fridge, Stove, dish washer, range hood), High Efficiency Furnace (2011), Washer and dryer, Window covering, Garage opener, Air Condition (2014) , Hot Water Tank (2013), Windows (2007), Roof (2005). 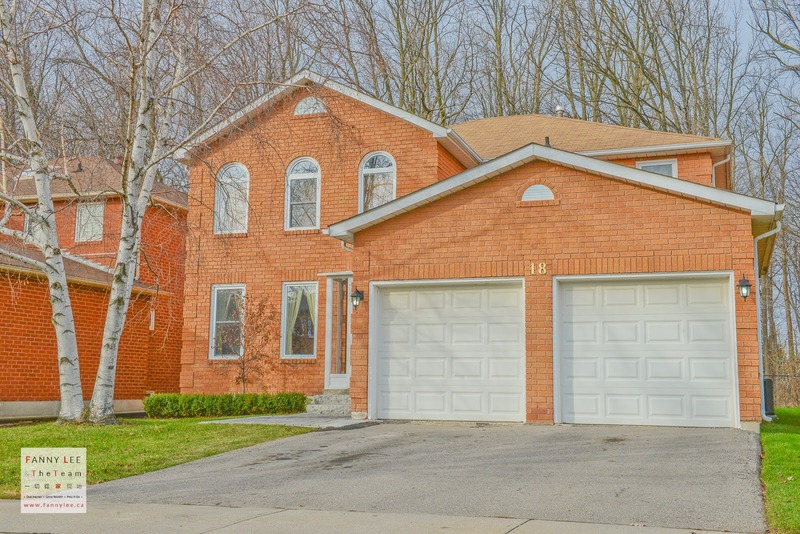 If you are looking for a double garage detached in Richmond Hill at a premium location under within $1 million, look no further. You don't want to miss the incredible 18 Hanna Avenue. Book a showing now.